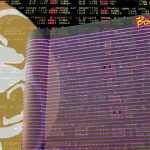 A former employee of Legendz Sports is suing Caesars after they allowed him to compete in WSOPC, win a seat into the Championship, and then banned him. 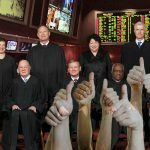 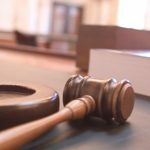 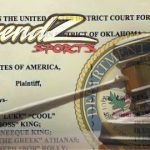 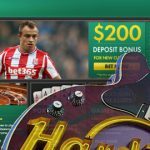 Two people were found guilty for participating in the online sports betting operation called Legendz Sports. 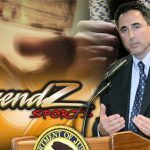 U.S. Attorney Richard Hartunian announced that the nearly $10m seized from Legends Sports were distributed to six law enforcement agencies. 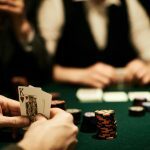 Gurian's role in the Legendz operation involved him and his people collecting and distributing wagering money within the US.